It’s official. Travellers will pay cheaper bus fares from January 1. It means more savings for people who rely on buses for transport. 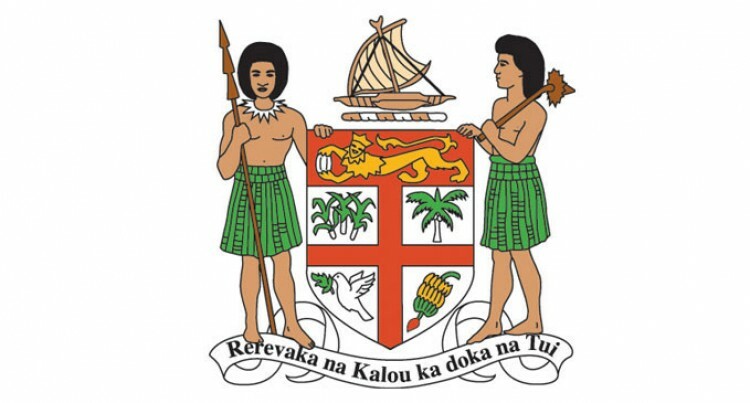 The Land Transport Authority yesterday announced the reduction in an advertisement published by the Fiji Sun. It confirmed an earlier Fiji Sun report about the fare drop. But bus operators are not happy because they claim it will drastically affect their profitability. They are meeting on Tuesday to discuss a united and co-ordinated response. Decreases for adult and children/student fares are recorded for all the 40 zones. They range from savings of 2 cents (stage 1) to $2.80 (stage 40) per trip. (See details, page 4). The LTA says the new fares are based on the reduction of VAT (Value Added Tax) from 15 to nine per cent. The reduction was in the 2016 Budget announced by Minister for Finance Aiyaz Sayed-Khaiyum last month. Fiji Bus Operators Association president Parmod Chand said a meeting between the association and bus operators will be held on Tuesday to discuss the issue. The decision of the meeting will be submitted to LTA and the Ministry of Finance. “We were not informed on the decrease from the Minister of Finance until the Land Transport Authority officials came to us and told us that a letter from the ministry had come to them indicating the decrease of bus fares,” Mr Chand said. “When we asked LTA to hand us the letter they weren’t able to do it despite requesting the authority’s chief executive officer too. We oppose the decrease in bus fares because there was no VAT waived on bus fares. “Four years now, there has been no increase in bus fares despite the association making submissions requesting for an increase in bus fares,” he said. Mr Chand said: “Basically the decrease in bus fares will lead to the decrease of income of bus operators. This will have an impact on their lives and if this is the case then we will be making changes to schemes like the free bus fares for people over the age of sixty and giving people with disabilities half charges on bus fares. “People should know that we had been subsiding for Government in giving free charges to social welfare recipients,” he said. Tebara Transport Limited bus driver Viliame Waqaitanoa said the decrease in bus fares will have an impact on their livelihoods. Meanwhile, Wati Nuku a resident of Samabula said the move on decrease of bus fares had come at the right time. “Even bus fares down to the West had come at an affordable price and also fares for children,” she said.